The Moscow Circus is Arriving in Johor! | The Moscow Circus is on a whirlwind tour of Malaysia, wowing audiences up and down the country from their first leg at Pada Timur (Petaling Jaya) to their second and third locations at Queensbay Mall (Penang Island), and Prai Auto City (Penang Mainland) respectively. 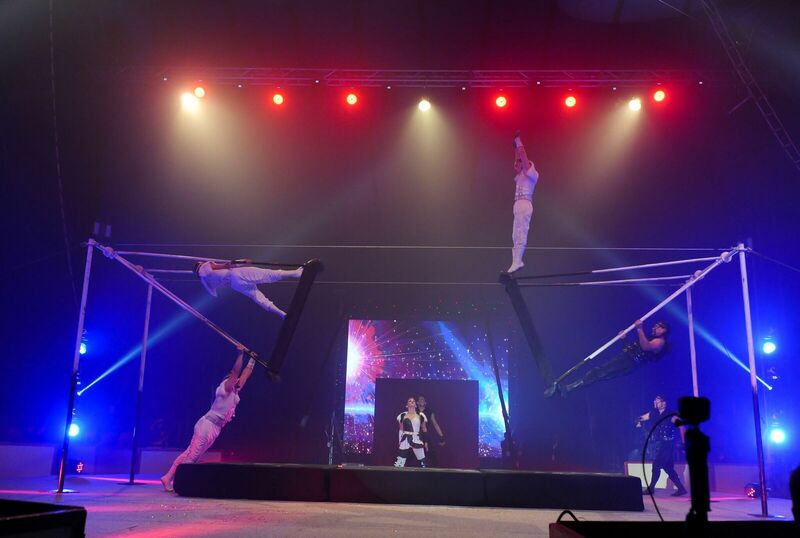 With the tour set to make its way down to Iskandar Puteri, Johoreans can look forward to an extravagant display of world-class circus acts from the 20th November until the 1st of January 2019, all held under the largest Big Top circus tent in the country today! A special edition tour presented by Executive Producers Dato' Sri G Radakrishnan and Yahna SG, together with Producers Kenneth Lee and Victor Pilipovich, The Moscow Circus is an action-packed, 8-month 10-city Malaysian tour which guarantees audiences an unforgettable time while witnessing a variety of dazzling and jaw-dropping circus acts, specially flown in all the way from Russia. 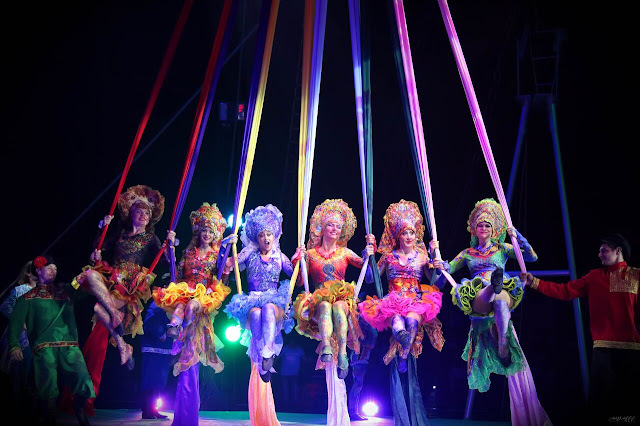 For over 100 years, Russian circus acts have been universally acknowledged to be the world's pinnacle of circus arts, thrilling audiences around the world with performances that amaze, amuse and inspire. And now, for the first time in Malaysia, a show has been put together exclusively using performers carefully handpicked from two of the best and most well-known Russian circus companies - the Bolshoi Circus (aka The Moscow State Circus at Vernadsky Prospekt) and the Nikulin Moscow Circus. 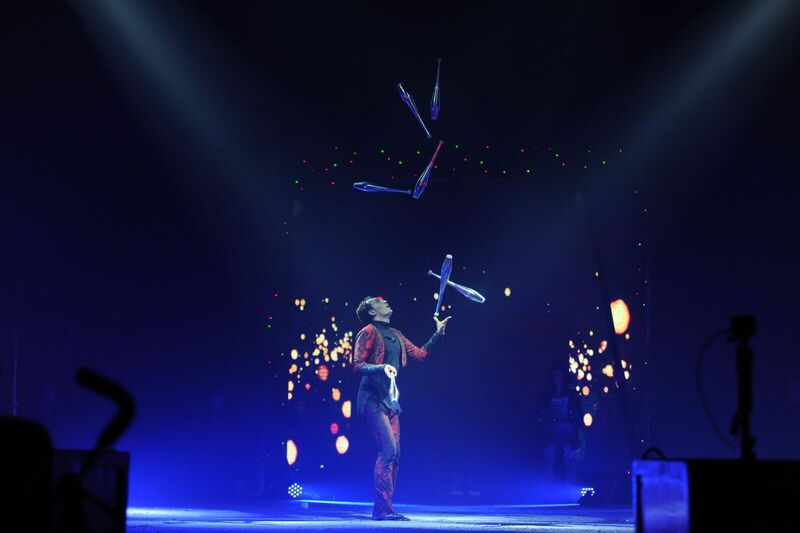 Proudly animal-free, the circus instead shines the spotlight of amazing human feats from high octane roller skaters, a mesmerizing juggler, death-defying high wire walkers, and mind-boggling illusionists, to name but just a few of the acts on the show. 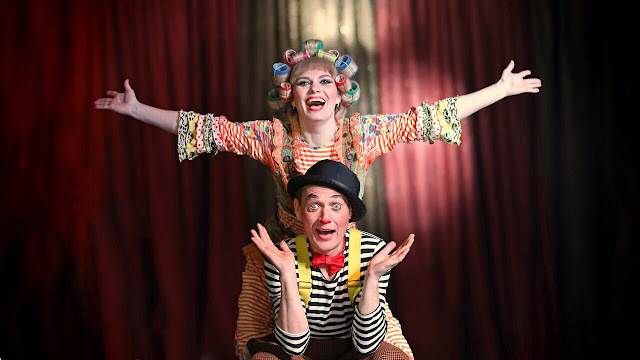 Of course, the whole show is held together by the colorful performances of the circus' own clown and its very own Ringmistress, the enchanting Karina Peace. "Malaysia is truly a beautiful country to behold. 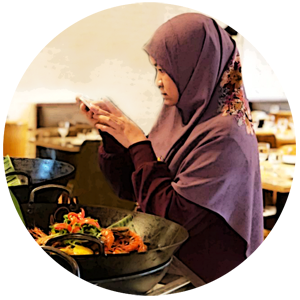 After three locations, every one of us at The Moscow Circus, especially the performers and circus crew, have embraced the culture, from the food to the hospitality, and we cannot wait to see more of what Malaysia has to offer. The audience has also been amazing, understanding the humor and theatrics that was presented. This truly makes us even more enthusiastic to put on a great show for the people of Johor," says Victor Pilipovich, Producer of The Moscow Circus Tour of Malaysia. For this leg of the tour, The Moscow circus will take pride of place at the beautiful Puteri Harbour, home to a myriad of family-friendly attractions including Sanrio Hello Kitty Town, Thomas Town, and Legoland. And thanks to a collaboration with official venue partner UEM Sunrise Berhad, the Iskandar Puteri leg will also be the main attraction of this year's Carnival, a popular Johor-based arts and culture carnival organized by UEM Sunrise that brings people together through youth and family-friendly entertainment, fun-filled activities and music. Tickets to the show can be purchased from an affordable price as low as RM50, all the way up to RM250 for Ringside seats, and are available from www.proticket.com.my. 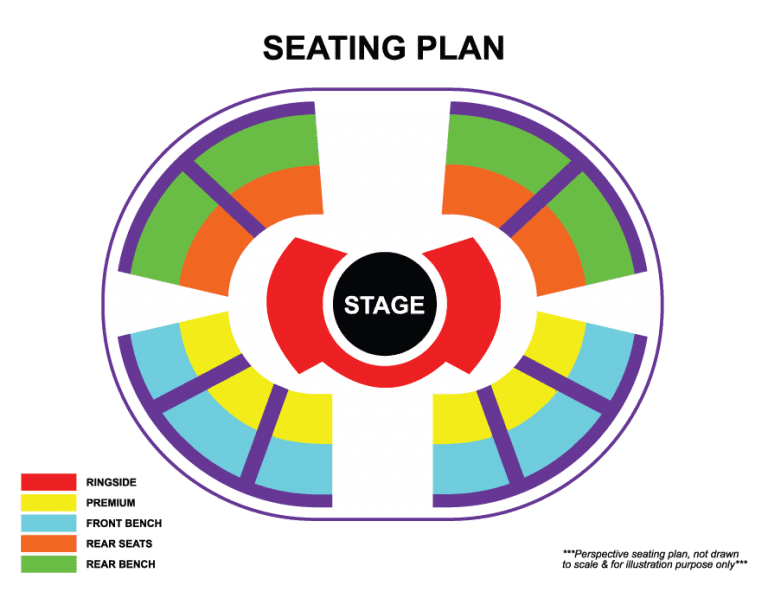 There are even special deals whereby customers may purchase four tickets (Rear Bench or Rear Seat categories only) at 50% off, meaning a seat from as low as RM25 per person! Maybank cardholders are in for a special treat too. As Maybank is the Official Banking Partner of The Moscow Circus, cardholders can enjoy a special 25% discount for tickets to the show throughout the show period. Maybank is also offering special family packages (for 4 pax) for Ringside and Premium seating, guaranteeing a roaring good time at a great price! For more information about the Moscow Circus, visit www.themoscowcircus.com.my. Nak pergi juga lepas habis bercuti nanti..